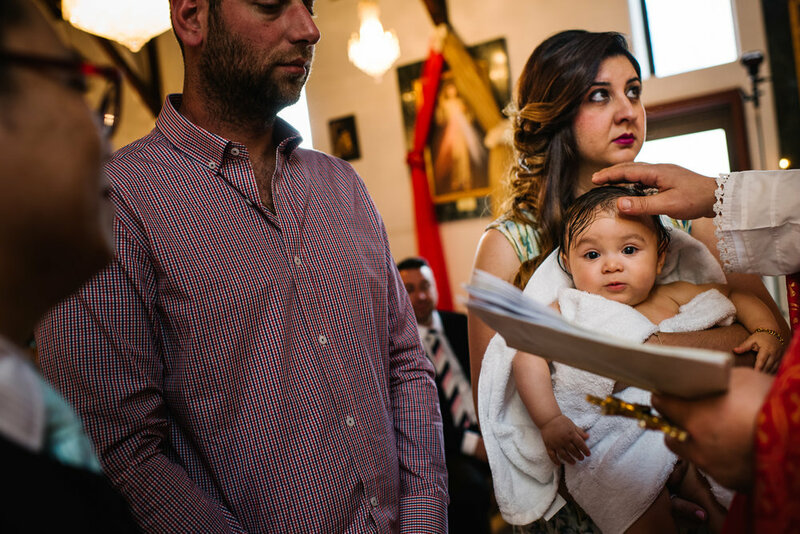 Abraham had a beautiful christening at Our lady of the Assumption Armenian Catholic church in Lidcombe. 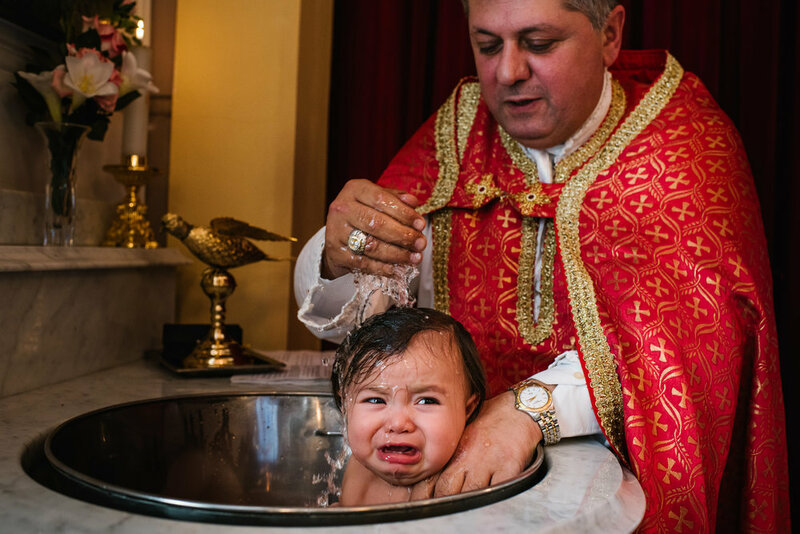 He was very cheerful throughout the service, although not too keen on being placed into the baptismal font! 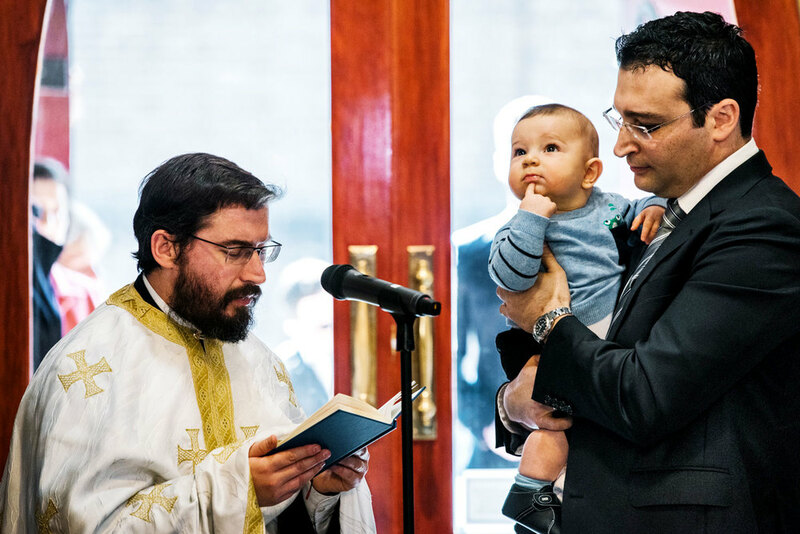 The lively christening reception was held at Emerald Function Centre in Merrylands. There was plenty of dancing and a lovely cake table with goodies for everyone to share. Thanks for including us in your big day Abraham! Thanks for having me at the celebration of Konstantinos' christening! 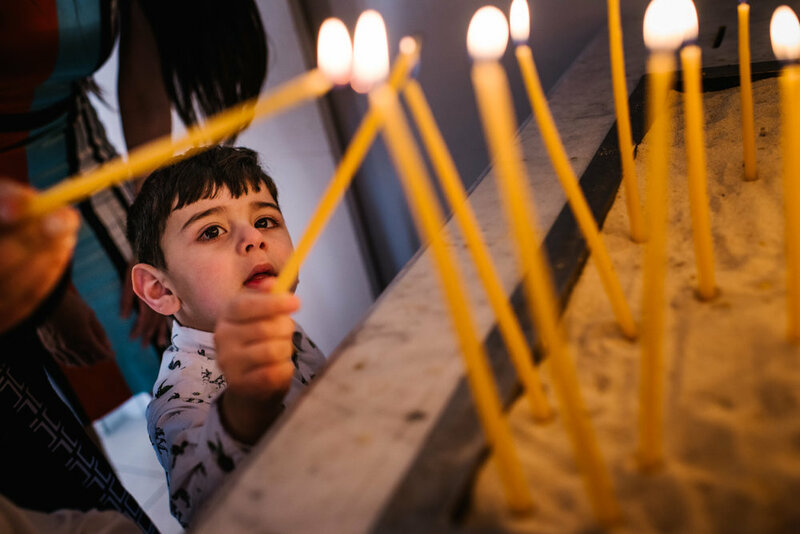 Isabella was christened at the beautiful Maternal Heart of Mary Church in Lewisham. 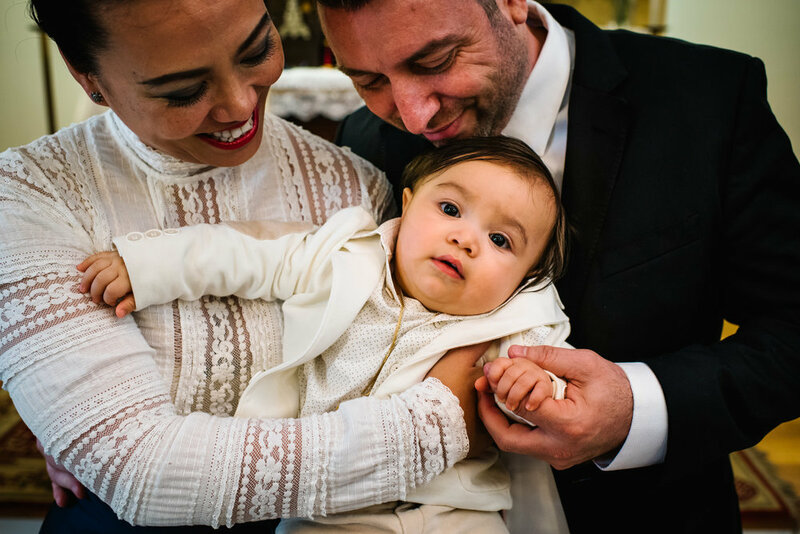 She was very curious throughout the service, taking in her new surroundings and smiling up at her parents and godmother during the intimate ceremony. It was a big day though, so a quick nap was on the cards as family guests met for a delicious lunch and dessert at Bistecca in Abbotsford afterwards.